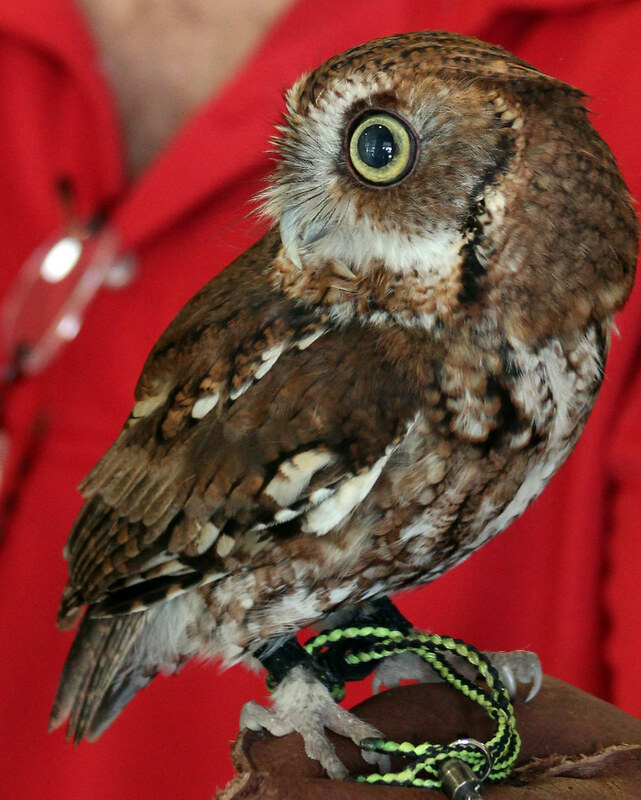 The owls pictured below are ambassador animals, having been rescued by Sunrise Wildlife Rehabilitation in High Springs, Florida. 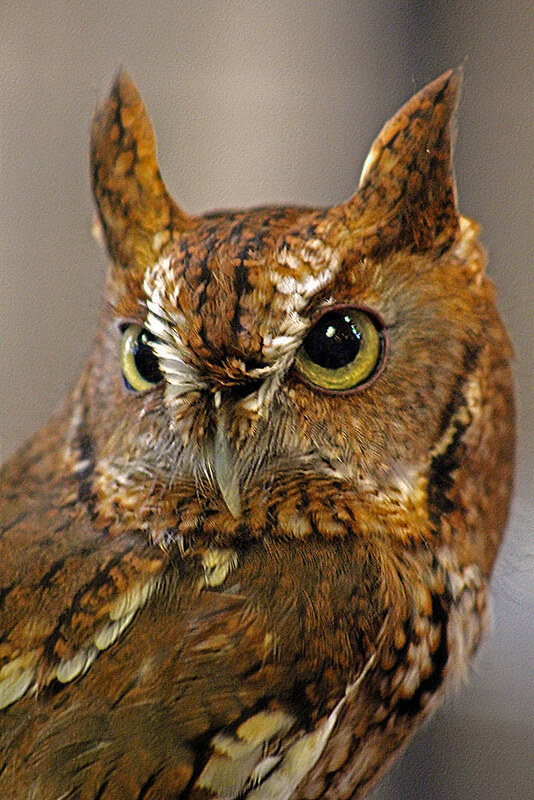 The Great Horned Owl is Einstein, who had failed to thrive and was rescued by a professor who helped him learn how to stand and eat. 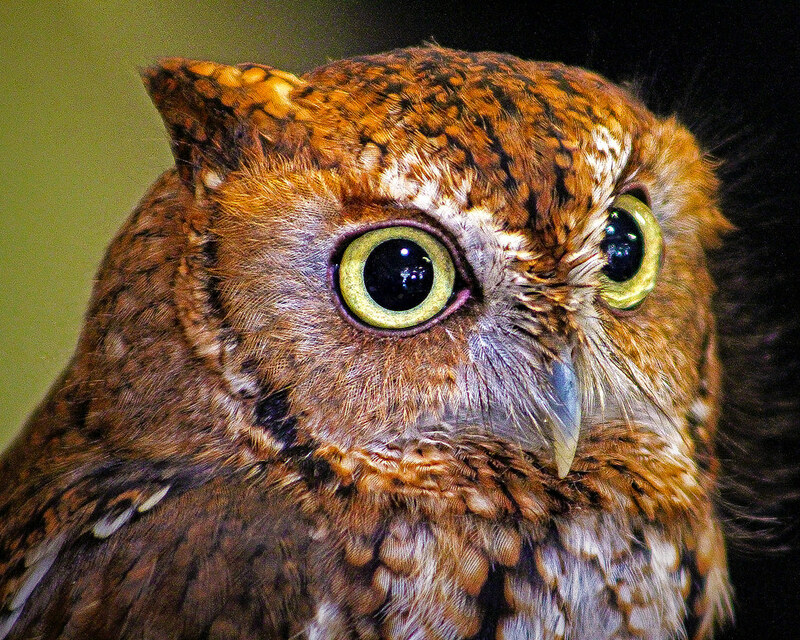 He can’t hunt or forage, so he can’t be released back in the wild, the preference for all the animals rescued by Sunrise. 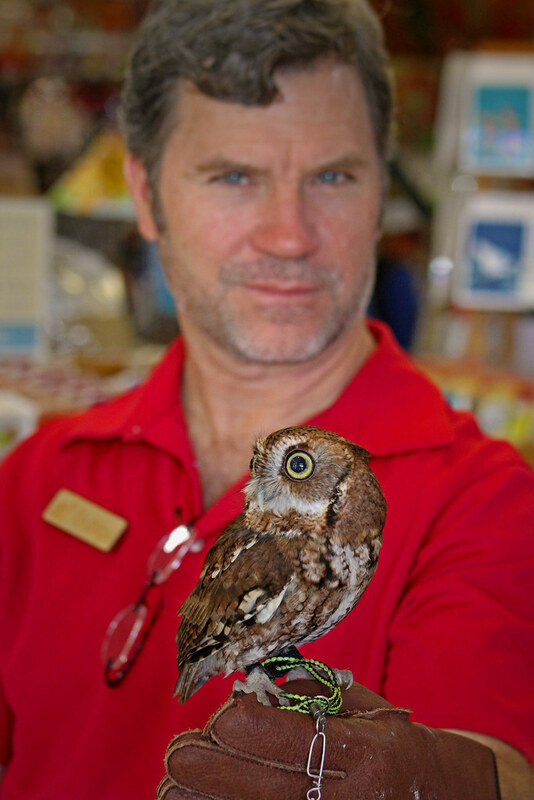 Happily, he makes a wonderful ambassador and helps educate the public throughout North Florida about the beauty and the plight of owls. 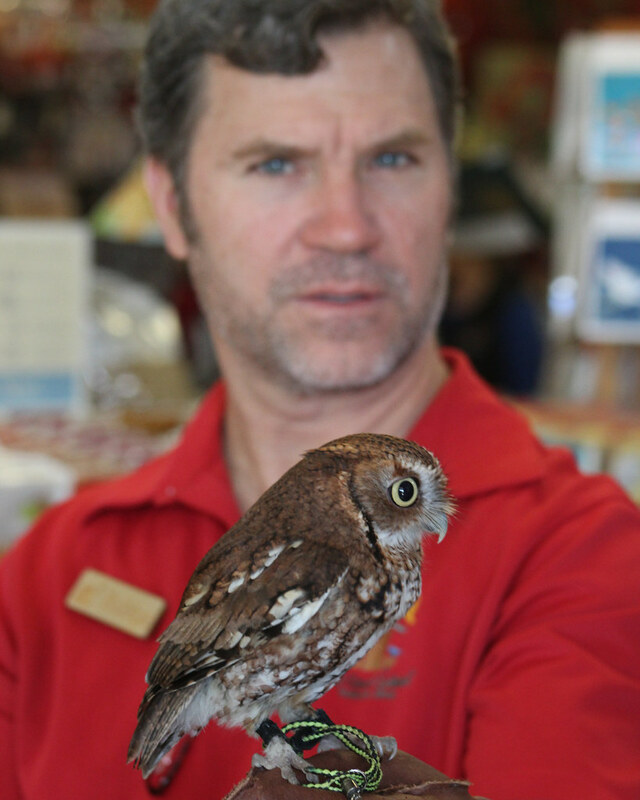 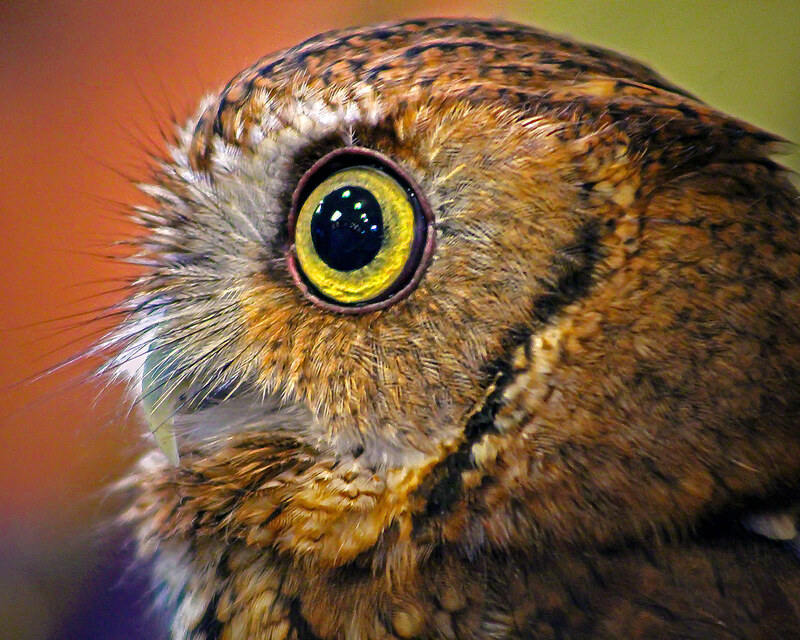 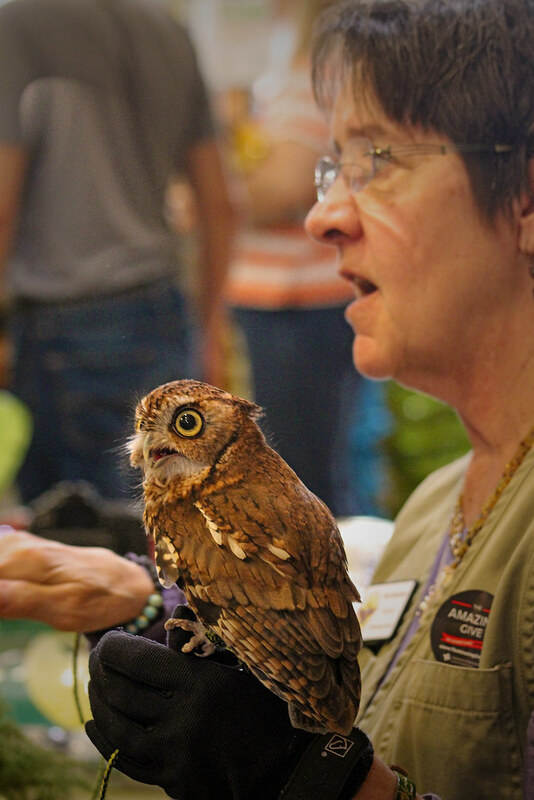 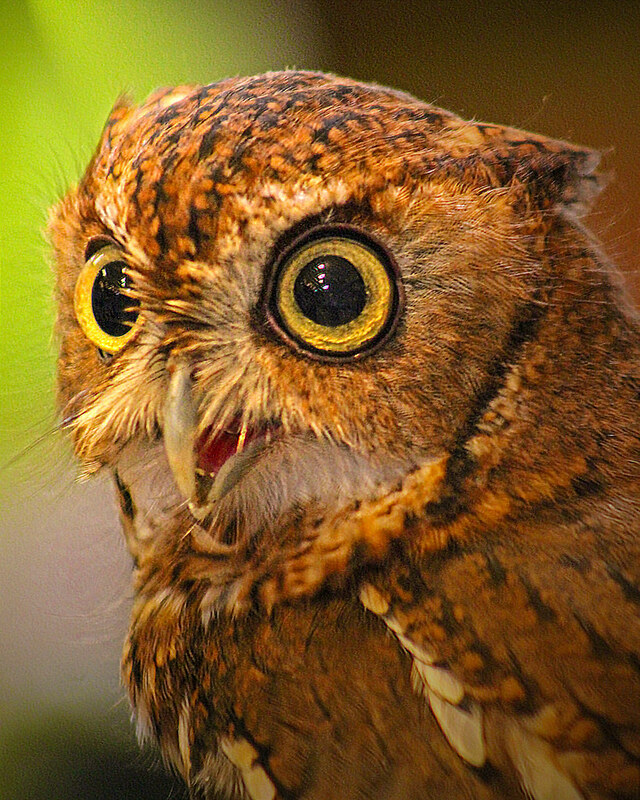 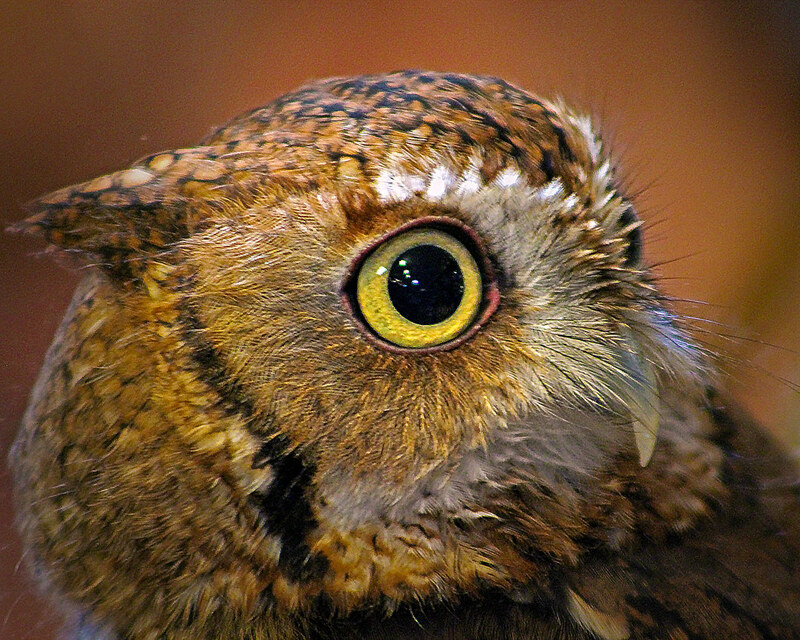 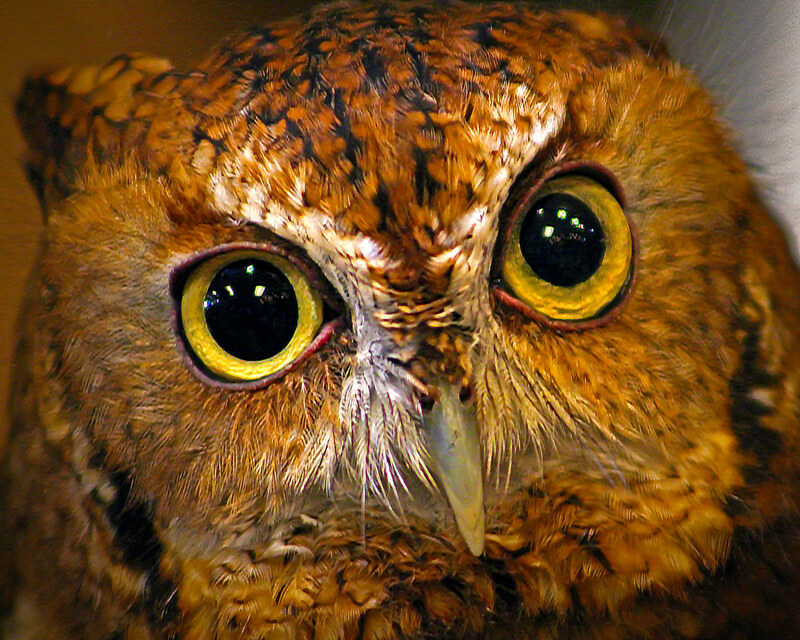 Click here to visit the Audubon Center for Birds of Prey website. 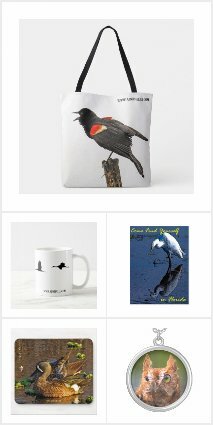 Admiral Elk's Bald Eagle by Michael Allard If there's something you don't see in the store that you want to get on a postcard, poster, mug, or whatever, drop me a line and I'll see what I can do!